As I was telling you a few days ago, the most emotional presentation from the Digital Divas Conference was the one of Alex Gavan (professional mountaineer and photographer), who managed to escape alive from the recently Nepal earthquake and the avalanche which followed. 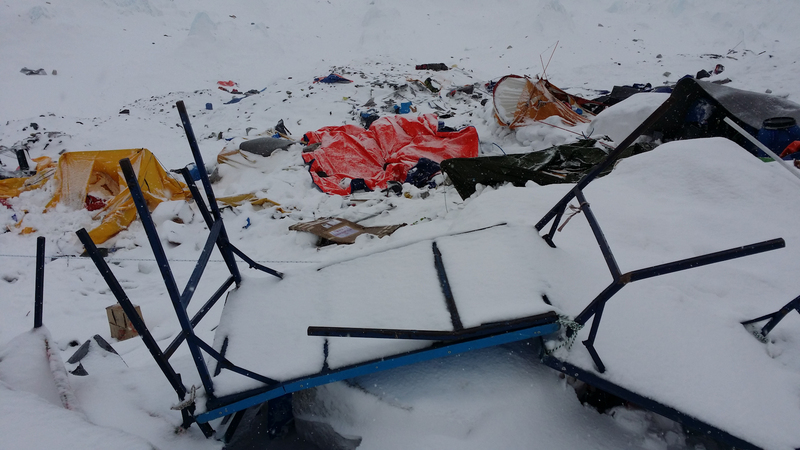 The terrifying near death experience and the hard work against the clock to rescue fellow mountaineers buried in snow, made him understand that just escaping is not enough, that he needs to do more for the Nepali people, that are now in desperate need for help. After seeing the disaster in Nepal, he couldn’t just go home and forget, so he started the campaign “Joy for Nepal”, aiming to raise the money necessary to help and rebuild local communities. There are several ways in which anyone can contribute and every contribution is important. Everything you need to know is on his website, but the first and simple way to help is by spreading the word. So, share it on Facebook, tell it to your friends and like that more and more people will become involved in what will be the rebirth of a country. We may not know those people, we may never visit Nepal, but that shouldn’t stop us from doing what we can, as little or as big, to save a human being. I still believe mankind is capable of amazing things in the most terrible moments and that humanity is one of the most precious things we have. So, let’s reach inside our hearts and donate at least 2 EUR via sms at 8826, or just visit his website and see how else you can help. I know this post is different, is not about fashion or style, but about inspirational stories and incredible acts of kindness, about restarting lives and rebuilding joy.